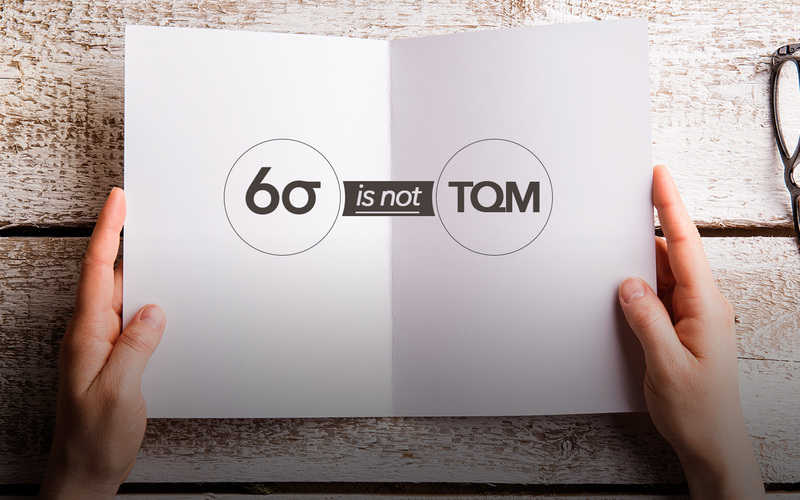 Peter, a Lean Six Sigma Black Belt, studied the report for a moment and then nodded. “Let me show you what’s going on,” he said as he picked up a marker and drew a diagram (see Figure 1). “So for our 10-step process,” Sam began. “And that’s pretty close to what we’re getting,” Sam said. Peter knew that misunderstandings on yields lead to a variety of poor management decisions. He was pleased that Sam had asked for clarification. But, Peter knew, Sam still didn’t know the whole picture. 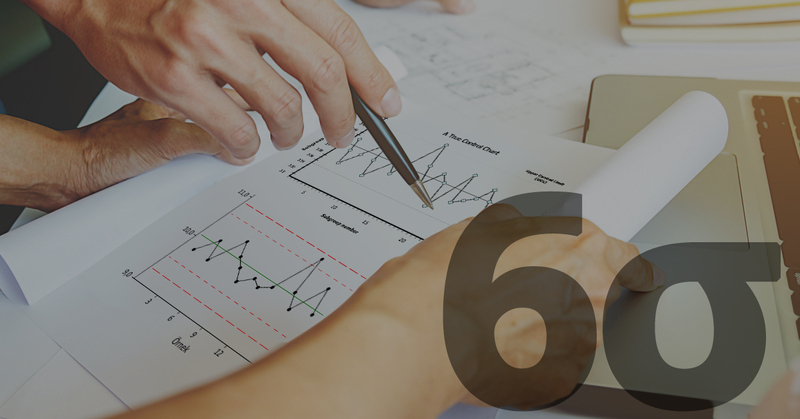 Six sigma requires an entirely different mental model of yields. Peter sketched another picture on the board (see Figure 2). “So if it costs $100 to fix a defect, the two processes have about the same rework cost, even though the unit yields would make the first process look a lot better,” Sam replied, nodding. Yield, First-time Yield (unit-based)–the number of units that pass a particular inspection compared to the total number of units that pass through that point in the process. 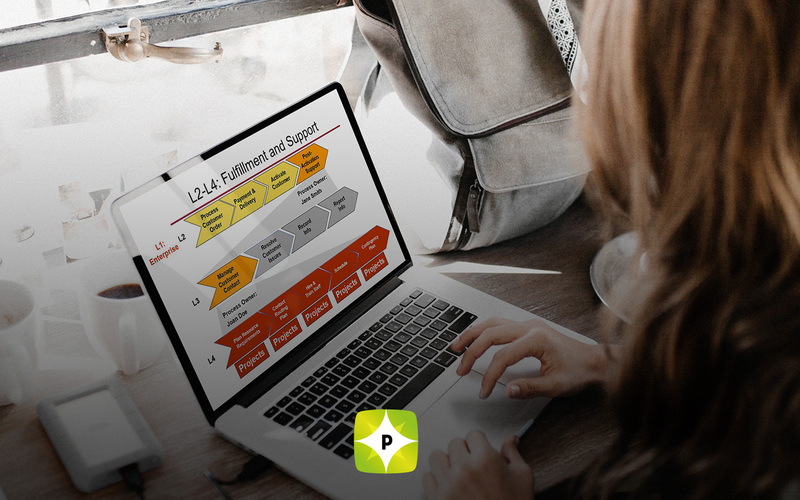 Final Yield (unit-based)–the number of units that pass the last step in a series of steps in a process compared to the number of units the entire process started with. Throughput Yield (defect-based)–the probability that all defect opportunities produced at a particular step in the process will conform to their respective performance standards. 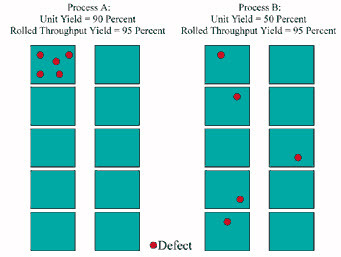 Rolled Throughput Yield (defect-based)–the probability of being able to pass a unit of product or service through the entire process defect-free. Normalized Yield (defect-based)–the geometric average throughput yield one would expect at any given step in the process. Analogous to the “typical” yield. For a k -step process, the normalized yield would be the kth root of the rolled throughput yield. A note of caution: This metric can be misleading if the throughput yields of the process steps vary a great deal.